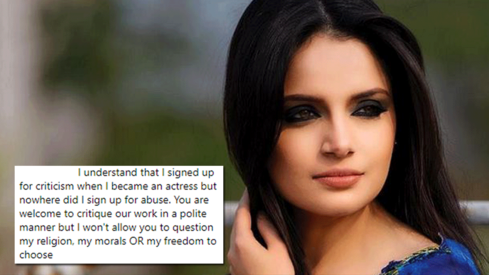 Armeena Rana Khan is a social media savage. 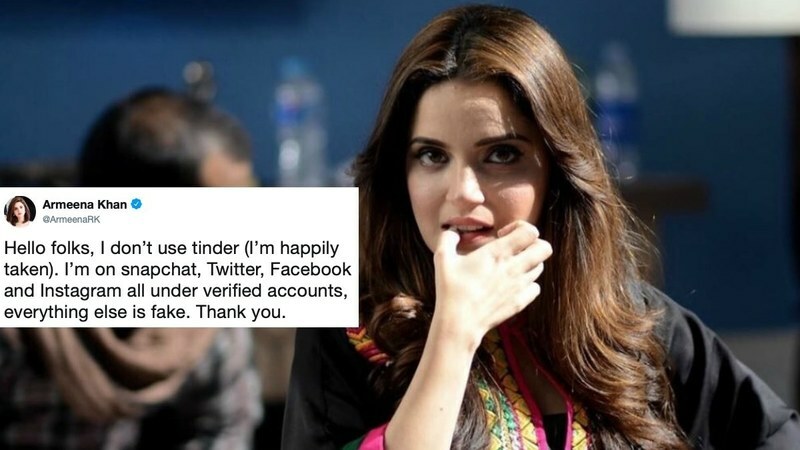 Khan wrote, "I don’t use tinder (I’m happily taken). I’m on Snapchat, Twitter, Facebook and Instagram all under verified accounts, everything else is fake. Thank you." 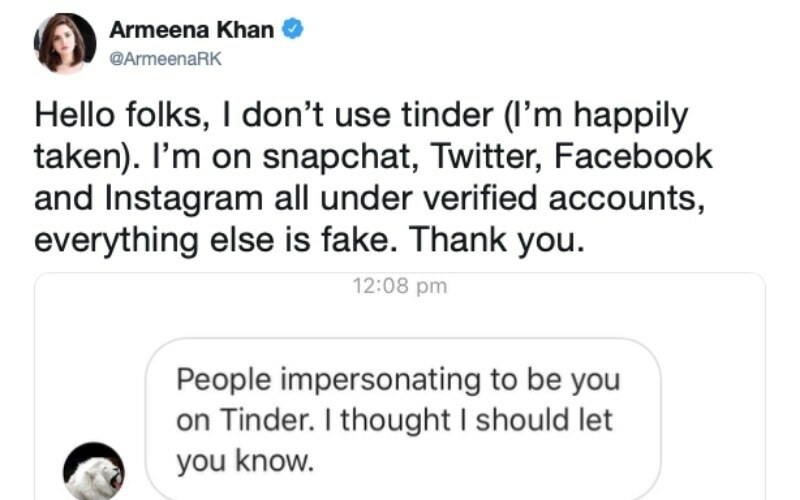 Now, Armeena's a public figure, so this kind of stuff is bound to happen but even normies suffer the occasional case of the fake profile. 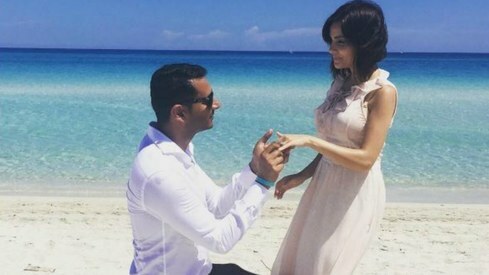 Has anyone ever pretended to be you on social media? Tell us in the comments below! 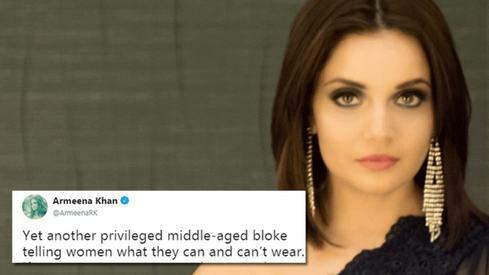 Armeena Khan claps back at Boris Johnson for comparing burqa wearing Muslims to "bank robbers"
Armeena Khan is awesome. That's all I have to offer on the matter. Glad to know u r happily taken but it would be great if you also get off Facebook Twitter instagram etc so tht we don’t get to see u much. We would like to see you doing some work rather than appearing on news for no good reason. If you didn't like seeing her on Facebook and Twitter, how do you know she even has an account? Wouldn't the most obvious solution be for you to...just not follow her?